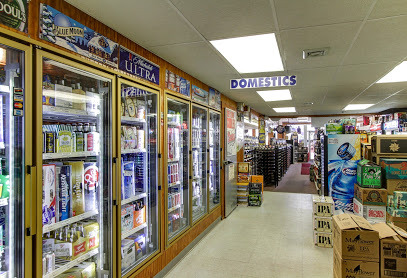 The best selection of ice cold beer, fine wines, distinctive spirits, craft beers and cigars! A knowledgeable and friendly staff is there to answer any questions you may have. 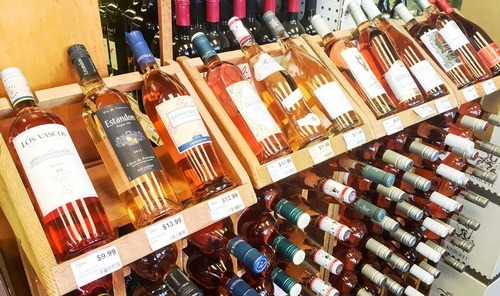 10% off of six bottles of wine, 20% off 12! All day, every day. 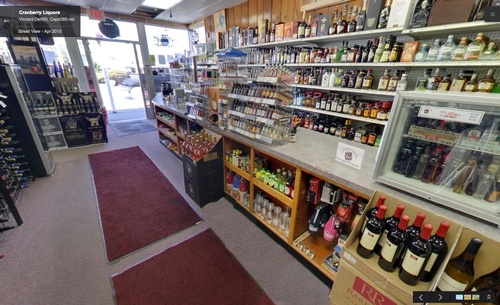 Cape Cod's 'Best of' voted Cranberry Liquors Best Liquor Store five times in five years. 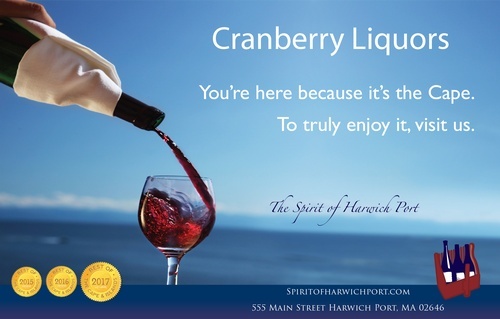 Cranberry Liquors is proud to be a member of the Harwich Chamber of Commerce, your familiar faces on Route 28, and most of all, we are proud to be the Spirit of Harwich Port. 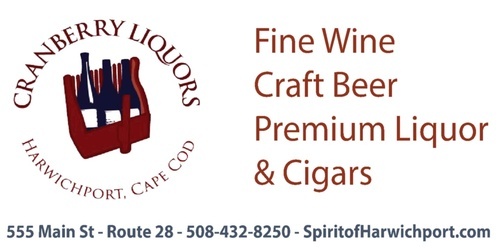 Cigars - Special Orders - Free Delivery - And More! We are on Route 28 in Harwich Port across from George's Pizza. Ample parking in rear. And don't be afraid to use the backdoor entrance!